Running looks strenuous. Running also appears boring, when it comes to exercise. Anyone who does, knows it’s a challenging process, both physically and mentally. Running can be a demanding form of activity, which places muscles and physical endurance to the test. So why would anyone even bother to run. Pounding the pavement in heavy rain or the hot sun, doesn’t sound fun. The reason, is because it’s one of the most inexpensive ways, to get in shape and shed pounds. The greatest benefit is it releases endorphins, which provides mentally rejuvenation. Anyone can learn how to run, provided it’s approached properly. Never start running, unless you’re certain that your body type can handle the physical stress that’s associated with it. Speak with your doctor or a fitness expert, and be aware of the physical toll it takes on the body. Realize that running, is a lot more taxing than biking or swimming. Then visit a specialized running shoe store, and get fitted for the exact shoe for your body type and weight. Getting the proper fitting shoes is the most important step, where experts can find the best possible solution, so you can run comfortably without risk of injury. When first starting out, what’s experienced is pain and fatigue, even just jogging around the block. Realize that initial pain will be felt at the beginning. For those just starting out, many will give up because of the pain, far before reaping its rewards. When running, always remember “no pain, no gain.” Always remember the benefits of running, such as burning up to 400 calories on a half hour run. There aren’t too many other exercises, that’s capable of burning as many calories in that time span. So once your lungs and legs begin to burn, and you think about quitting, remember the good it’s doing for your body. Most seasoned runners will listen to their favorite tunes, as a motivator to help them run longer or faster. But when first starting out, it’s known that listening to music can become a distraction, although it can enhance the running experience. Listening to music for new runners can present issues, because what runners will do is run faster or slower based on the beat of the music. This can become a problem when first starting out, as what’s more important, is initially monitoring stride and breathing technique. 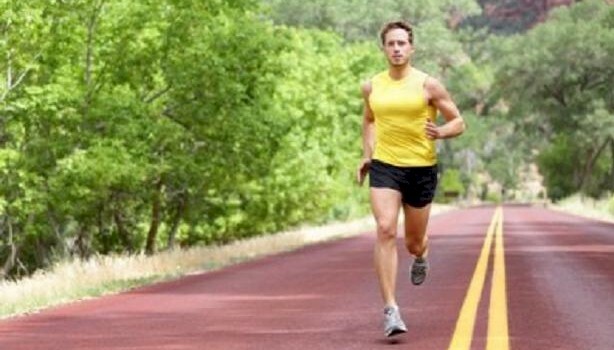 What most new runners will do, is hit the pavement wearing the wrong clothing. This isn’t saying go out and spend money on expensive designer duds, or wear trendy headphones. Being comfortable and appropriate becomes the key, as most are either over or under dressed. 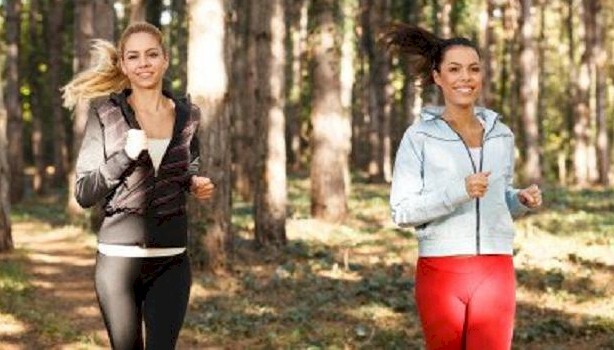 Know that the body will warm up as the run continues, and the clothing can become uncomfortable. The weather conditions are key, as you want to wear shorts or leggings when it’s warm, and water resistant clothing, when it’s cold or raining.